Exporting experience We have manufaturing and exporting experience for 10 years in carbon bicycle industry since from 2007. 1,What kind of carbon do you use for the rims? We use toray 700 /T800/T1000 carbon fiber for 3k/12k/ud weave available. 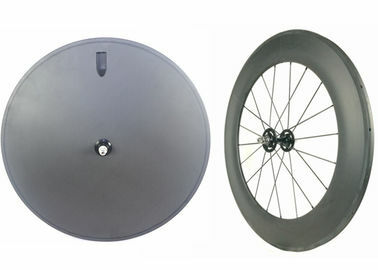 2,What is the advantage of using carbon fiber for carbon rim? A,Light weight,high performance.The dencity of carbon fiber reinforced polymer is much smaller than stell,but its tensile modulus is much higher than steel.High performance carbon fiber frame is much ligher weight than same sizes of alloy rim,but with higher stiffness which has greatly improved riders'tread efficiency and save a lot of their energy. 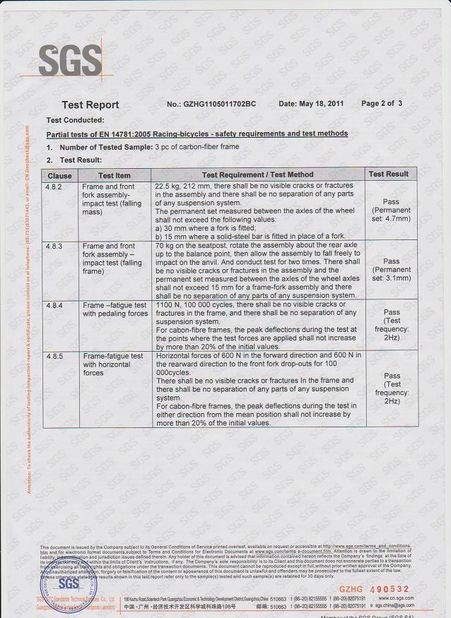 B,Good vibration resistance.Good damping ability of carbon fiber composites can reduce the bumps of bicylcles and improve rinding comfort of mountain bike riders. 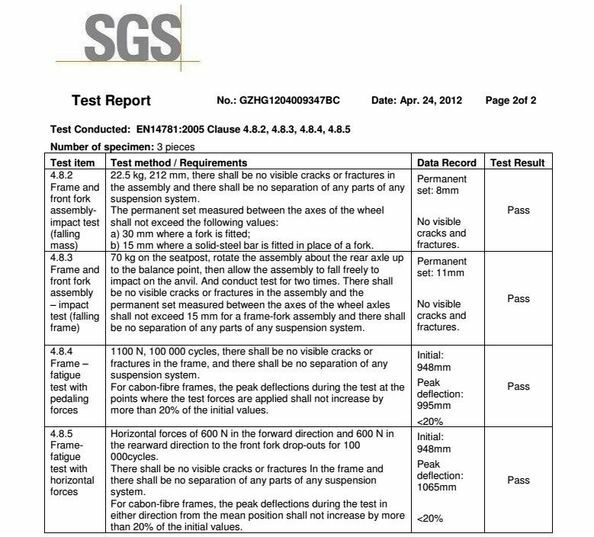 C,Great anti-fatigue property.From the way of fatigue fracture,common metal wheel is for sudden happening without sign,while carbon wheel fatigues after crack comes out,which can increase the possibility of an accident prejudgment,so as to improve the safety of a rider. 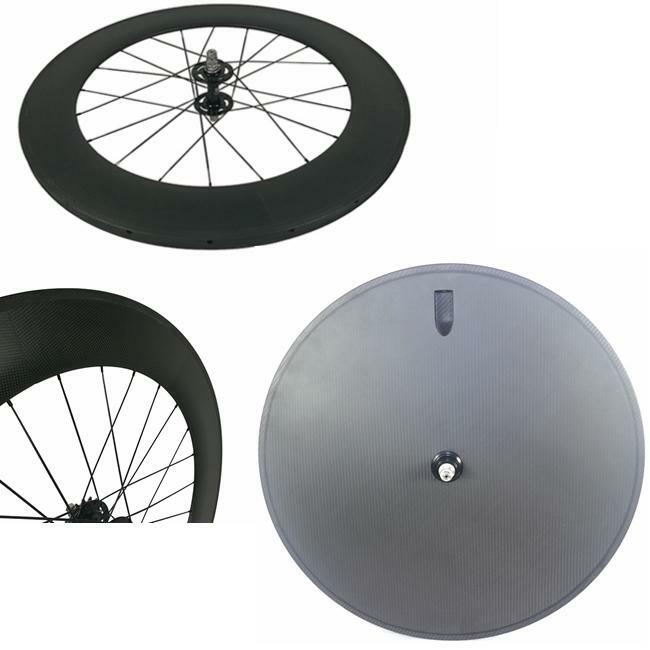 D,Corrosion resistance.Carbon fiber bicycle wheel has unquestionable enviromental resistance ,acid resistance,alkali resistance and industrial atmosphere,it is with good performance with no corrosion will haoppen. 3, Does your company offer painting and decal service? Yes, we have the proessional designers for your painting and decal. You only need to send us your idea orlogo design. Logo will be double confirmed with you before mass production. And photos will be offered before shipping, to assure what you customized and what we make are staying same. 4,Can i custom shipping way? If you have your own shipping agency or you want to desinate shipping way,we can meet your requirments.Also we will suggest a best shipping way to help you save cost or to confirm a stable distribution with not slow delivery according the countries you are from. 5,What are the products you sell? We can supply carbon frame,carbon wheel,and other bike parts.Frame type is for cyclocross,mtb,track,road,fatbike,fixedgear,time triathlon,ebike .Wheel type is for mtb,road,track,bmx,fatbike.Carbon bike parts you can buy handle bar,stem,fork,bottle cage ,wheelbag,saddle,seat post,skewer,and so on,please contat us in advance.